Key Home Inspections is a locally owned and operated business, providing home inspections throughout the White Mountains of northeast Arizona and surrounding areas. We opened for business November 2004 and as of March 2017 have delivered over 6300 report to clients. 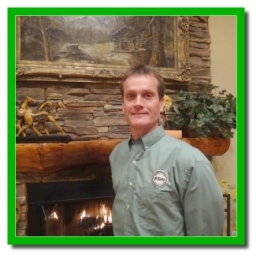 We are licensed through Bureau of Technical Registration and an active member of American Society of Home Inspectors. Our commitment to you is that we will inspect each and every home in a thorough and professional manner, in order to provide you with a complete, un-biased and easy-to-understand report on the condition of the home. Our Service Areas: Show Low, Lakeside, Pinetop, Heber, Overgaard, Greer, Linden, Clay Springs, Vernon, Snowflake, Taylor, White Mountain Lakes, Alpine, Springerville, Eagar, Concho, St. Johns, and Holbrook and neighboring White Mountain Communities. 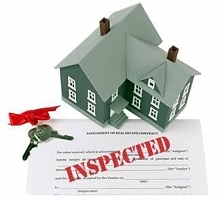 Call Us Today To Schedule An Inspection!